Giany NES coffee table « Adafruit Industries – Makers, hackers, artists, designers and engineers! 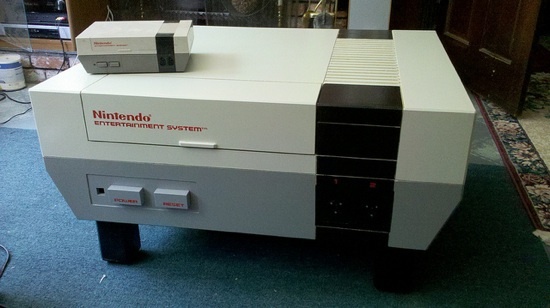 Giany NES coffee table, nice! Complete with lap sized wireless NES controller!